DRF's cyber harassment helpline is selected as one of the innovative solutions addressing SDGs. We were invited to present cyber harassment helpline as one of their Top Ten Entrepreneur contenders. 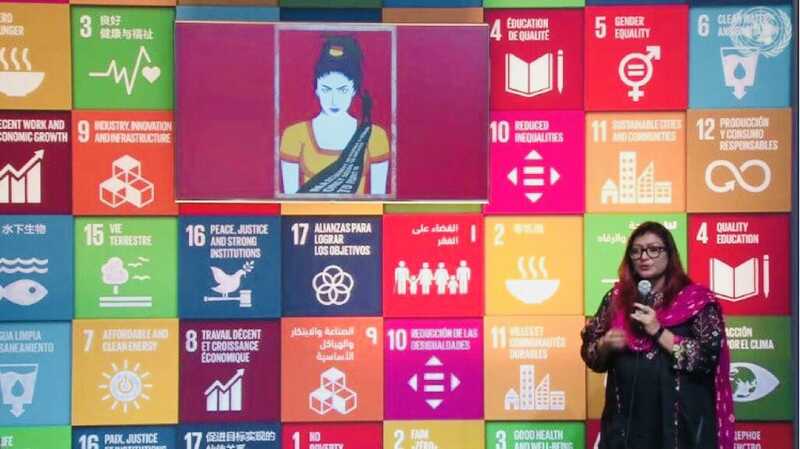 The Summit, which was held during UN General Assembly meeting at the UN's SDG Media Zone on the 25th of September, provided Ms. Dad with the opportunity to highlight the need for protection of individuals, particularly women, against cyberbullying, discrimination, and intimidation. She also went on to say that "Online human rights must be recognized and upheld like offline human rights”. For the full speech, click here. 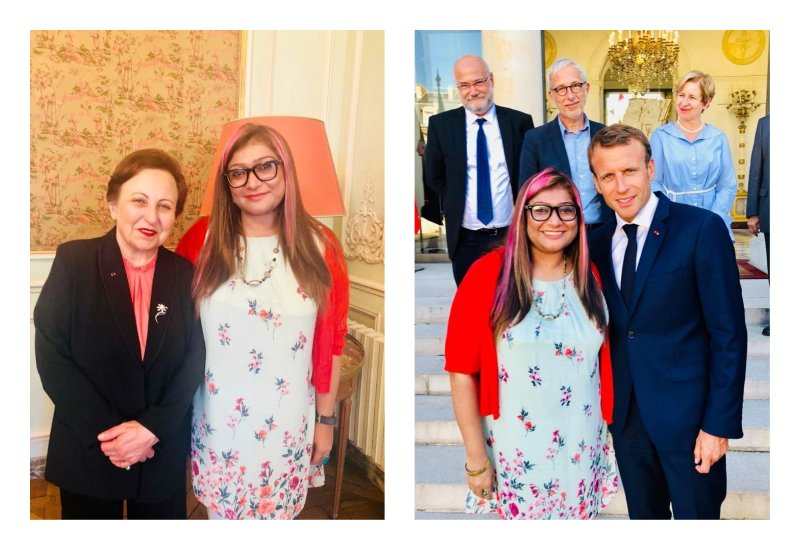 DRF’s Executive Director, Ms. Nighat Dad became a part of Information & Democracy Commission launched by Reporters Without Borders, along with Nobel Peace prize laureates, Shirin Ebadi, Amartya Sen & 22 global leaders. Commission had its first meeting in Paris, along with the French President. This initiative is important to preserve a free and pluralistic public space, which is essential for democracies around the world. DRF attended Privacy International’s annual SIDA Project Partner Meeting in London on 11th and 12th September. 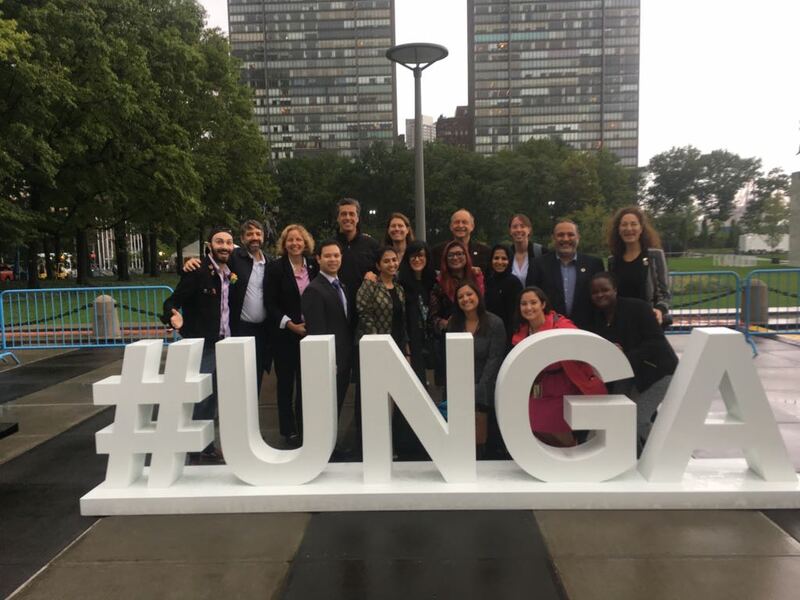 In total, 6 organisations, from Pakistan, Argentina, Colombia, Indonesia, Kenya and the Philippines presented on their work on digital security and privacy. 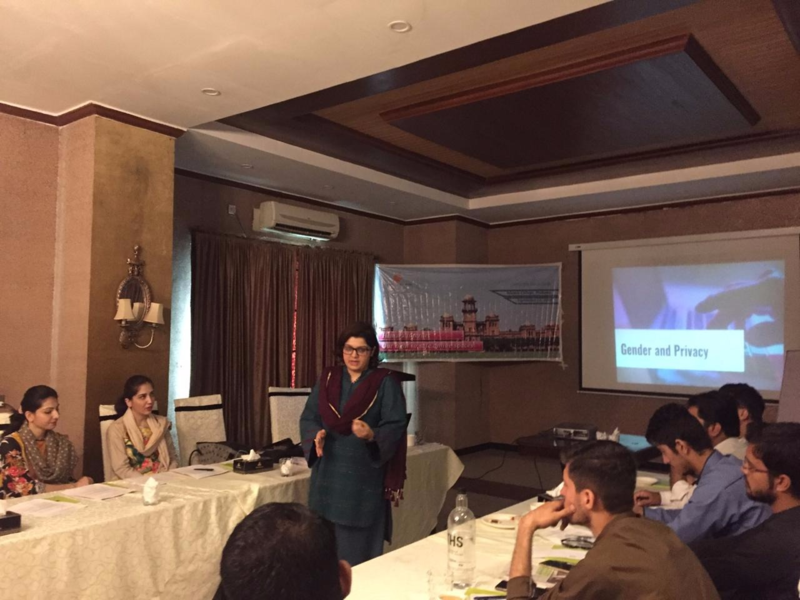 Sana Farrukh, Research Associate DRF presented DRF’s report on the Safe Cities Project while participating in a session on ID and Biometrics. Additionally, DRF benefitted from guidance and trainings on risk assessment, data privacy practices, counter-terrorism and data security, artificial intelligence, data protection and human rights, and campaigning and advocacy. 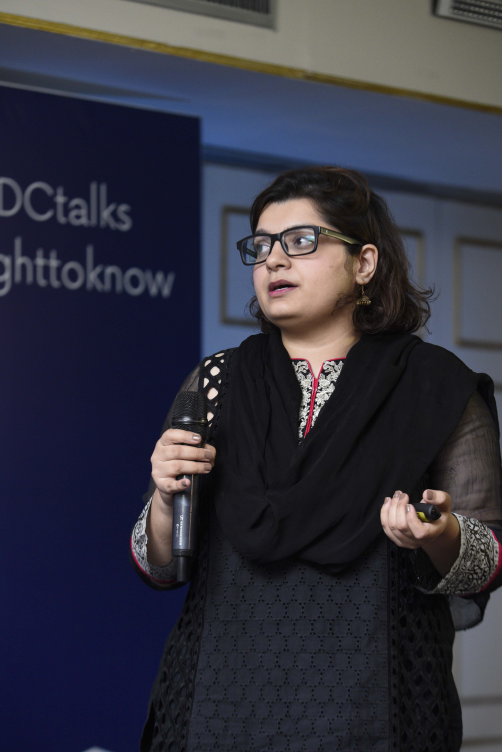 Nighat Dad has been associated as a faculty member with Pakistan School of Internet Governance since its inauguration in 2015. 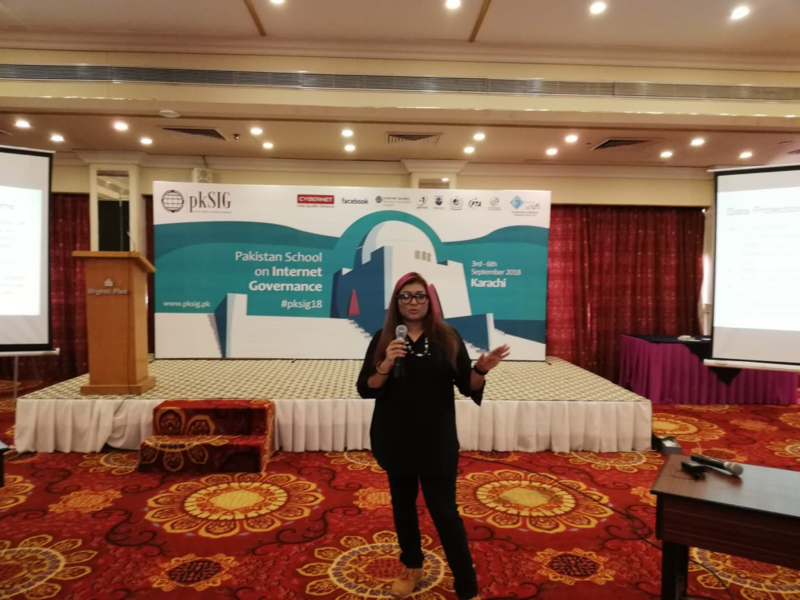 On September 5th 2018, Ms. Dad spoke to the Karachi class 2018 about internet law and policies and the gendered lens of the internet at the event. DRF held a session at Karakoram International University with the students of Media and Communication department on September 3rd 2018. Around 97 students attended the awareness raising session where they were encouraged to keep themselves secure online. In the second half of the session they were given digital security training and were also provided with CDs, which included security toolkits and a guidebook on digital security. 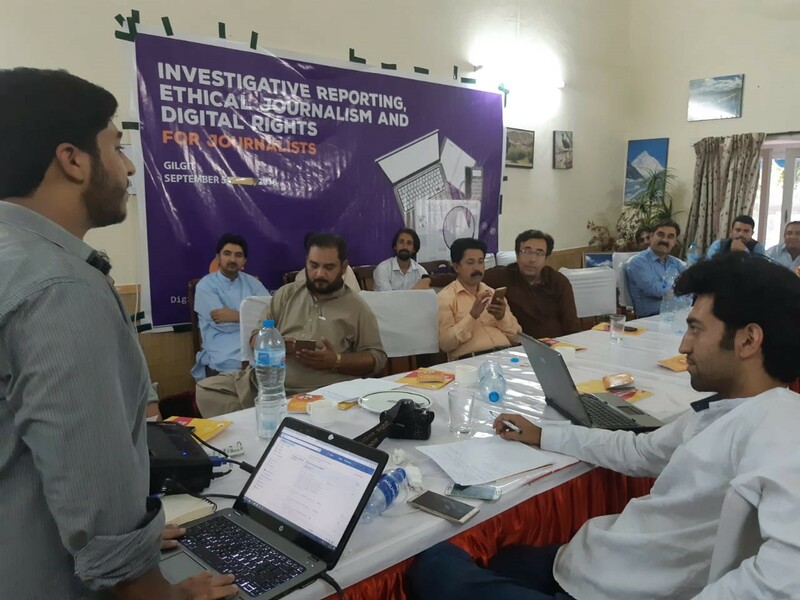 On September 4th 2018, DRF conducted a workshop which was held for Lawyers in Gilgit, focusing on creating awareness regarding digital rights and the legal landscape that governs digital platforms. Around 25 lawyers participated in the session. The participants were also given specifically designed toolkits, to guide them on how they can make online spaces safe for themselves by adopting various tools and resources available to them. 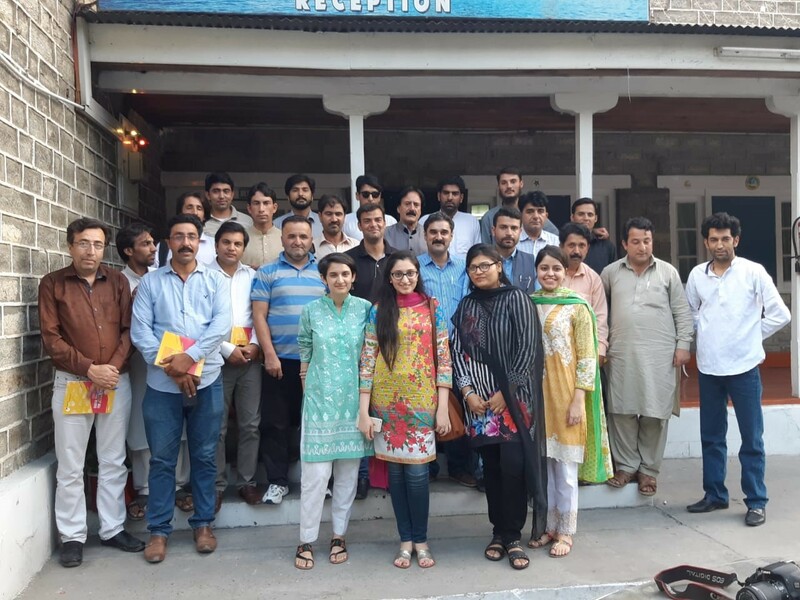 On September 5th 2018, DRF conducted a workshop for journalists from across the Gilgit Baltistan area. 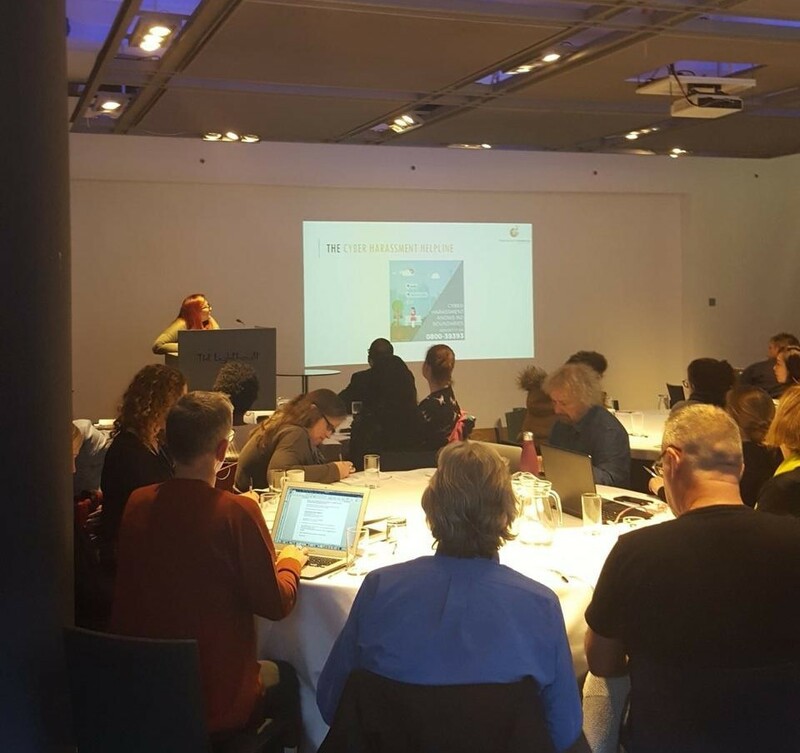 This workshop held a discussion on whether the existing media ethics are suitable for the evolving digital media landscape or new and different standards are needed. The sessions also focused on actions needed to tackle the spread of fake news and disinformation online, particularly as digital misinformation is extremely potent in Pakistan, owing to a large segment of the population lacking digital literacy. Another session was aimed at creating awareness about the legal landscape that governs digital platforms for freedom of media and journalists. The participants were also given hands-on training and specifically designed toolkits to guide them on how they can make online spaces safe for themselves by adopting various tools and resources available to them. Nighat Dad spoke at an event titled ‘Connecting or Excluding? New Technologies and Connected Communities’. She explored how digital technologies can enable new forms of co-creation and co-research with communities and can help in building new communities of learning, shared knowledge and creativity. It was a two-day event that took place on 26th and 27th September 2018, which included a range of activities including talks, presentations, workshops, performances, networking and exhibition elements. 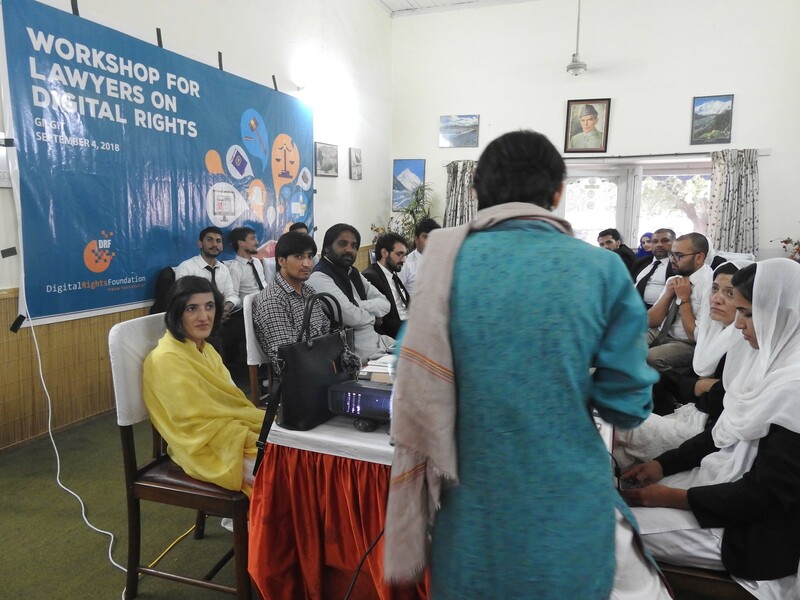 DRF with the help of our partners Friedrich-Naumann-Stiftung für die Freiheit (FNF), conducted the session Hamara Internet ‘Our Right to Safe Online Spaces’ focusing on data protection and privacy in Peshawar. 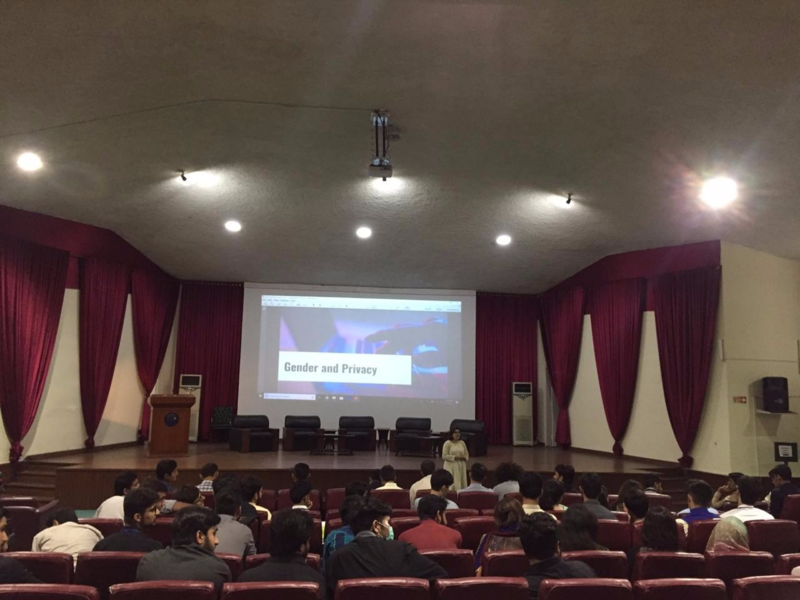 The session was attended by students and professors of Islamia University and a much needed debate around privacy laws in Pakistan and gendered privacy took place. DRF, along with our partner's support FNF, conducted a session with students from Bahria University on data protection and privacy. 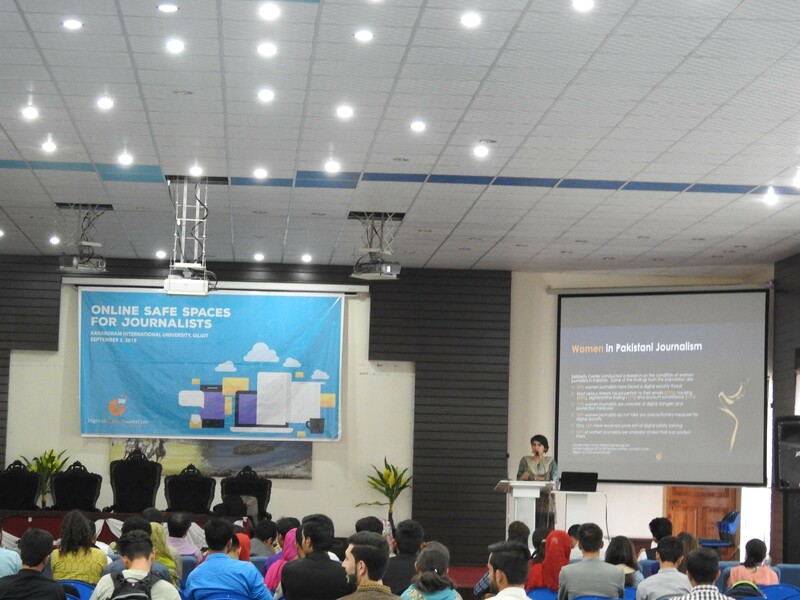 Law students from Bahria University enthusiastically participated in the session and shared how vital it is for cyber crime to be differentiated from data protection in Pakistan. 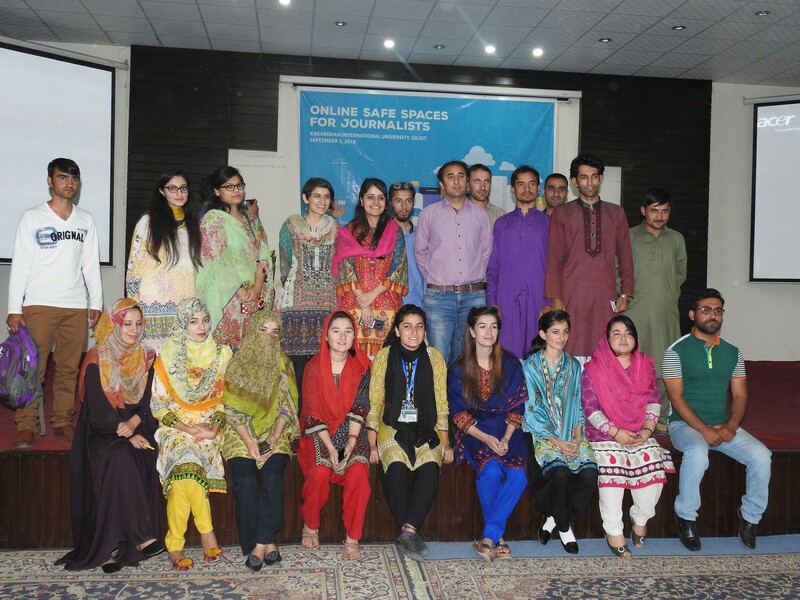 A much needed debate around the need for a data protection law in Pakistan and cyber harassment also took place. DRF participated in a panel discussion titled “Existing Protection Mechanisms – Role of Private and State-Run Institutes + Role of Technological Advancement in Supplementing Access to Justice” at the Conference on Violence Against Women organised by LEARN on September 15. 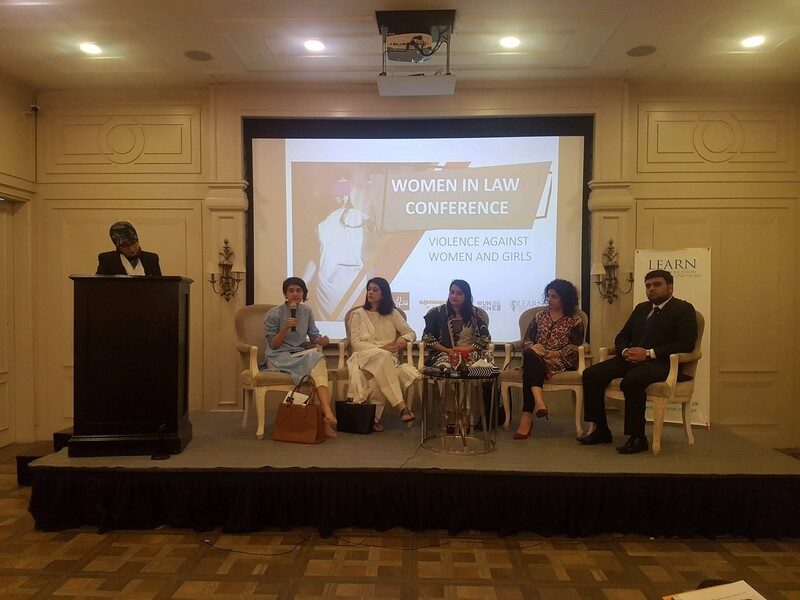 The panel was moderated by Angbeen Mirza and attended by representatives from PSCW, Courting the Law, Dastak and the SMU initiative. 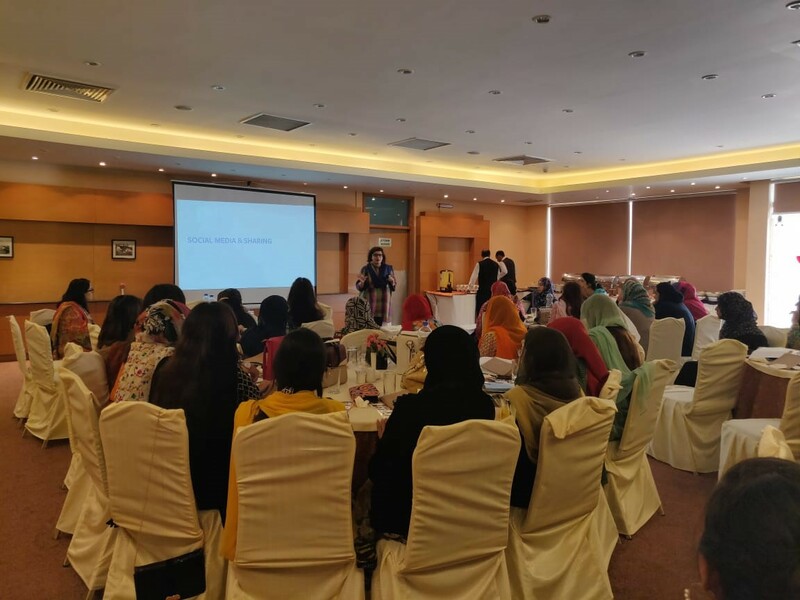 Jannat Fazal from DRF attended UNESCO Islamabad’s International Day for Universal Access to Information celebration as a guest speaker on 27th September, 2018. The program included IPDC talks where speakers from civil society, government and media delivered talks, followed by panel discussions. She highlighted the role of duty- bearers in promoting the right of access to information. She focused on Open Government Partnership (OGP) and the windows of opportunity to improve effectiveness of access to information initiatives. DRF’s team conducted a train-the-trainer training in collaboration with Facebook on the 13th of September, 2018 where Facebook’s safety modules were discussed with and communicated to 50 Computer Science teachers from federal schools and colleges in order to enable them to deliver online safety and security sessions to their students. 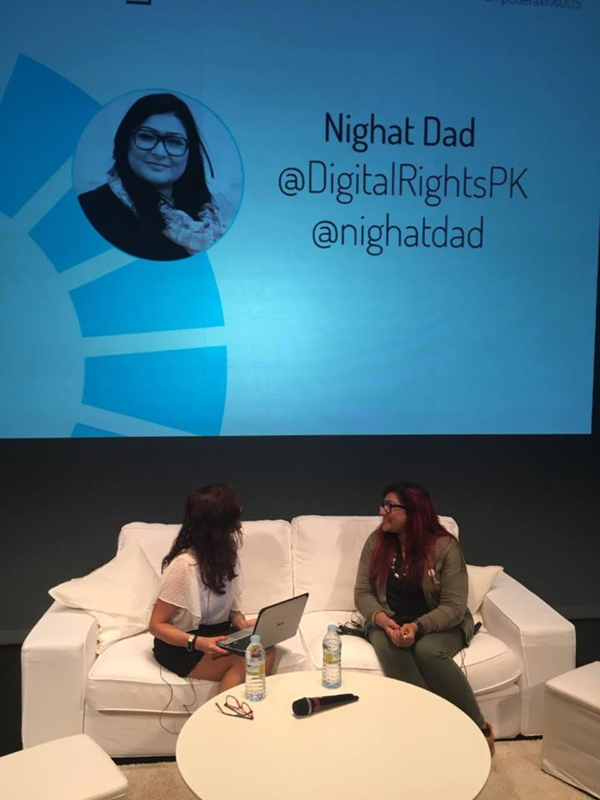 On September 28th 2018, Nighat Dad spoke at the #EmpoderaxlosODS In Malaga, Spain about women reclaiming online spaces and how they can use the internet to express and empower themselves. The talk focused on DRF’s journey from the beginning and how women are more vulnerable over the internet and how they need to take extra precautions to protect themselves. Ms. Dad talked about the Cyber Harassment Helpline and three main services it provides with legal aid, psychological help and digital security assistance. 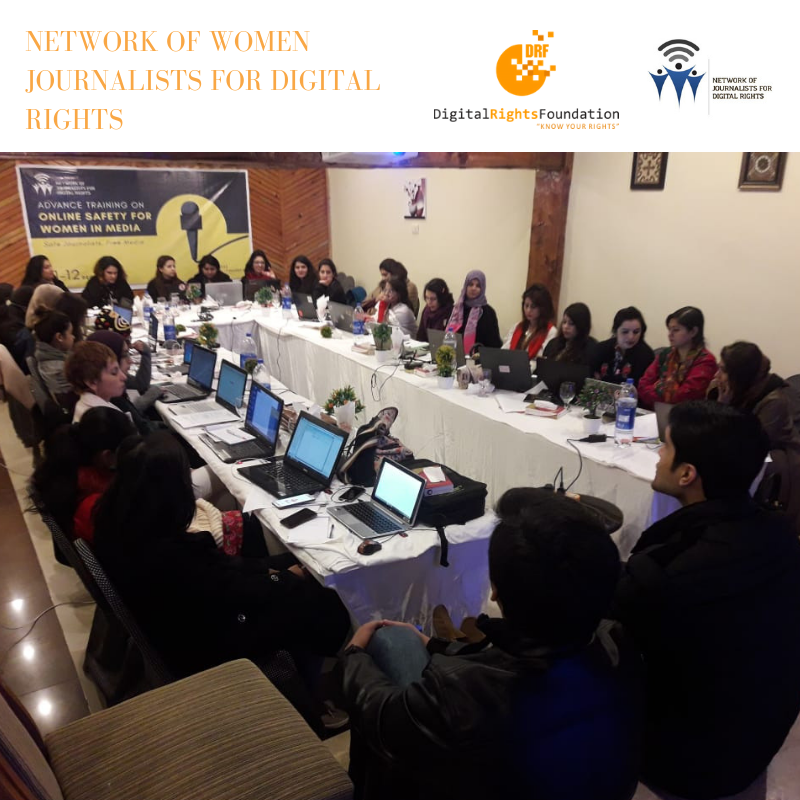 Members of DRF's Network of Women Journalists for Digital Rights continued to share articles and blogs on digital rights issues which can be found on the Hamara Internet website here. The Network advocates for women and other minority groups to have safe access to online platforms, where they can exercise their constitutional right of free speech without facing constant threats. The Network members pen articles to document these threats, bring forward issues in the implementation of legislation to prevent and protect women journalists from gender-based discrimination and sexual harassment both online and offline, and also advocate their access to effective remedies.